At St John and St Francis Church School, we adopt an “authentic” curriculum, where children have learning experiences that link between subjects when relevant and stimulate enjoyment and lifelong learning. 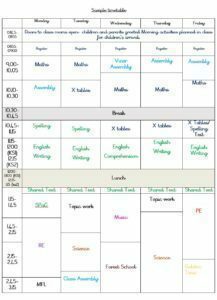 We have worked with with colleagues in another Trust school to create “10:10 entitlements”. These are experiences that every child is entitled to receive irrespective of year group or topic. These entitlement maps can be found in each class’ separate page on the website. Please speak to you child’s class teacher if you would like to find our more information about the lessons he/she will have at school. 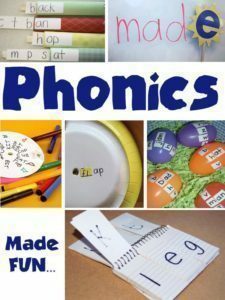 How is phonics and spelling taught at our school? A sample timetable for a day’s activities.